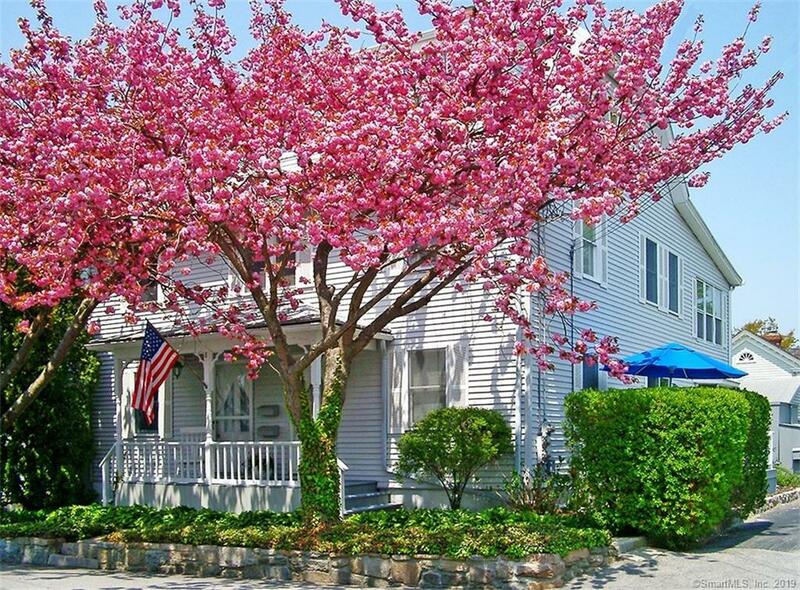 8 Broad Street, Stonington, CT.| MLS# 170172291 | Eastern Connecticut - Homes for Sale...from Mystic to Moosup & More ! From the Shore to the Country ! Directions: Come Into Stonington Village On Water Street, Take The First Right Hand Turn Onto Broad Street - The Property Is On The Right.